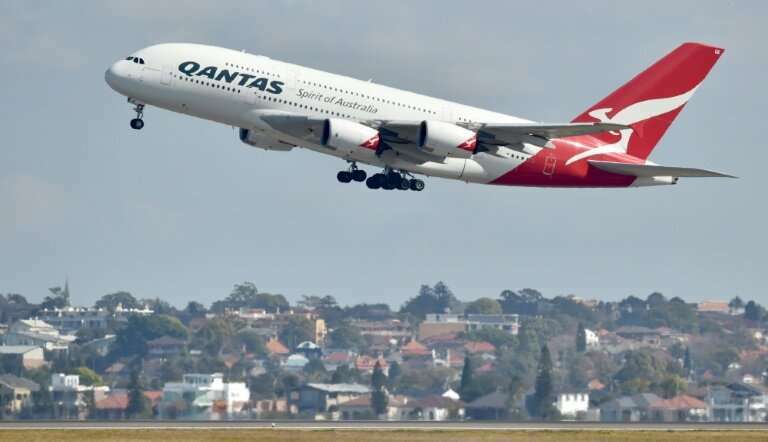 A decision by Australian airline Qantas on Thursday to cancel an order for Airbus A380 superjumbos raised fresh questions about the future of the world's largest passenger jet, which has struggled to find enough buyers to justify its production. It was also seen as a bold challenger to Boeing and the US giant's stranglehold on the large-aircraft market. But after an initial spurt of orders the A380 has hit bumpy skies, with aviation experts suggesting its future is now in doubt. When one expert was asked if the whole programme could be wound up, he said: "Honestly, it seems inevitable." "Airbus is facing a difficult dilemma, and the more orders dwindle, the more it becomes pressing," said the expert, who asked to remain anonymous. "Economically, the programme is lopsided" and "the current production tempo is barely viable, including for Airbus suppliers," he added. Airbus has been forced to reduce work on its A380 production lines to a minimum in a bid to keep the programme going. The company says 321 of the superjumbos have been ordered so far—including 178 by Middle East airline Emirates—though that doesn't take into account Qantas's cancellation of an order for eight, on top of the 12 it already flies. In 2015 Airbus built 27 superjumbos, but that figure dropped to just one a month last year. Last March, the company said it would axe around 3,700 jobs in Europe as it cut back production of the A380 as well as the A400M military transporter. It also announced it was downscaling A380 deliveries, from eight in 2018 to just six in 2020. Former Airbus president and chief operating officer Fabrice Bregier had hoped China could provide a new launchpad for the A380 as Western demand tapered off. But in the end it was Emirates that saved the day with a new order in early 2018. Shortly after John Leahy, Airbus's former sales director, warned that without an Emirates deal "there is no choice but to shut down the programme," the Dubai-based airline came through with an order for 20 A380s and an option to buy 16 more. But even that plan is now looking uncertain. Emirates is now looking instead at Airbus's smaller A350 twin-engine, the company's most recent jet, which could prove less expensive to operate. Airbus last week said it was engaged "in discussions with Emirates in connection with its A380 contract," while declining to give further details. Should Emirates switch orders from the A380 to the A350, shutting down the superjumbo programme could fall to Tom Enders, who is stepping down as chief executive in April. Airbus's decision in 2007 to develop the A380 was diametrically opposed to Boeing's bet on the 787 Dreamliner, marketed as a more efficient plane that could be used for both medium and long-distance flights. The economics of the A380 have proved daunting, with airlines having to fly every flight at full capacity in order to make a profit. 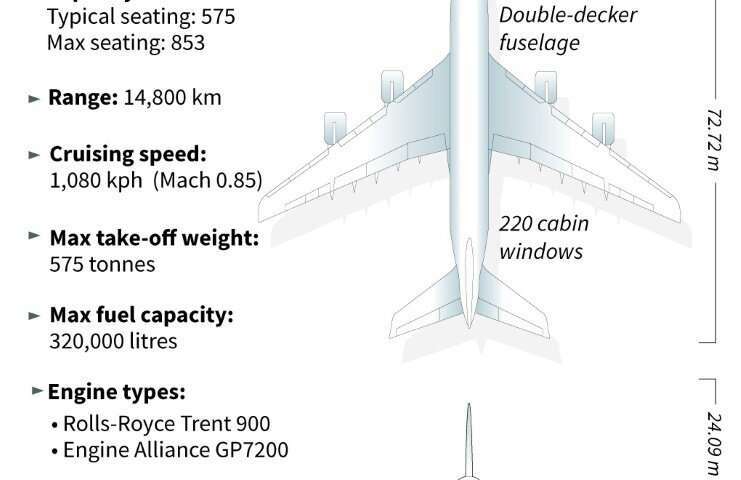 But the plane still has its fans: Willie Walsh, chief executive of British Airways owner IAG, praised the superjumbo earlier this month. "I've no concerns about the A380. We are very pleased with the 12 A380s that BA operates. It's been an excellent aircraft for us," Walsh said. But he also urged Airbus to consider lowering its cost if it wanted more buyers. "I've been very clear with Airbus that if they want to sell the aircraft they are going to have to be very aggressive on the price, because there is great competition between aircraft manufacturers at the moment," he warned. I'm pretty sure that Brexit has something to do with all of this. Airbus sources its parts manufacture across the European union.